People are meant to be happy. They are supposed to stay together. No one likes separation and the language of love does not speak hatred. So when love does not belong to any colour, caste, or creed then why should it then be any different for the LGBTQ community? 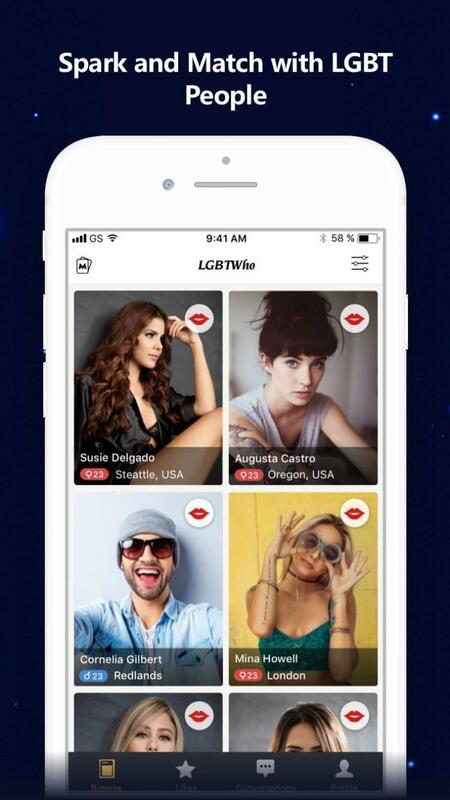 An app 'LGBTWho' is an initial step towards creating a common path where members can meet, greet, chat, and take the relationship forward if they wish. The app is specifically designed to provide a safe space where people with so much love in their heart, without any fear, can find a friend or better say, a 'Soulmate'. The aim is to provide a singular umbrella under which members who identify with alternative sexual preferences can unite. There are various apps available in the Apple App Store and on Google Play Store that cater to either lesbians, or gays, or bisexuals. However, 'LGBTWho' can be said to be the first of its kind, a sentiment echoed by the CEO, Emma Lee, "…An exclusive community for lesbians, gays, bisexuals, and transgenders…to seek friends, partners, a marriage…maybe (even) FWB fun." It is not just the tag-line for the app, it is more of like a mission statement. Loneliness has been slowly and steadily transforming into a millennial social epidemic. Medical studies have shown that being lonely for an extended period of time can kill a person. Things have come to such a pass that the UK has appointed a Minister for Loneliness. Now, being an umbrella app for the entire LGBTQ community, users can freely choose to meet others who match their sexual preference. For instance, lesbians can look up other women, gays can look up other men. The same goes for bisexuals and transgenders. Users can send a virtual kiss to another member they are interested in. If the latter replies with a kiss, then they have a match. It is as simple as that. The kiss makes for an interesting visual, thus enhancing the user experience. Once two profiles are matched, the members can instantly send messages to each other. Every new relationship or friendship has a spark, and LGBTWho ignites it in double quick time. 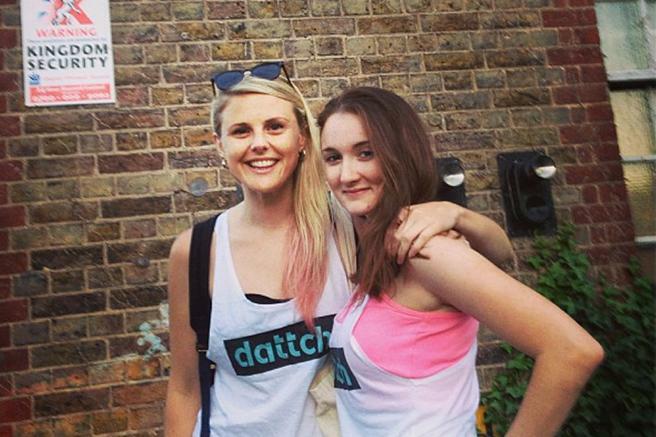 Their responsibility extends to more than just developing a platform for the community. It also offers round-the-clock assistance to users, in addition to verifying each account to prevent fake profiles. They like to think of the app as a commune for those of us who are isolated, lonely, and looking for a support network. LGBTWho is dedicated to taking the first progressive step, together with members of the community.